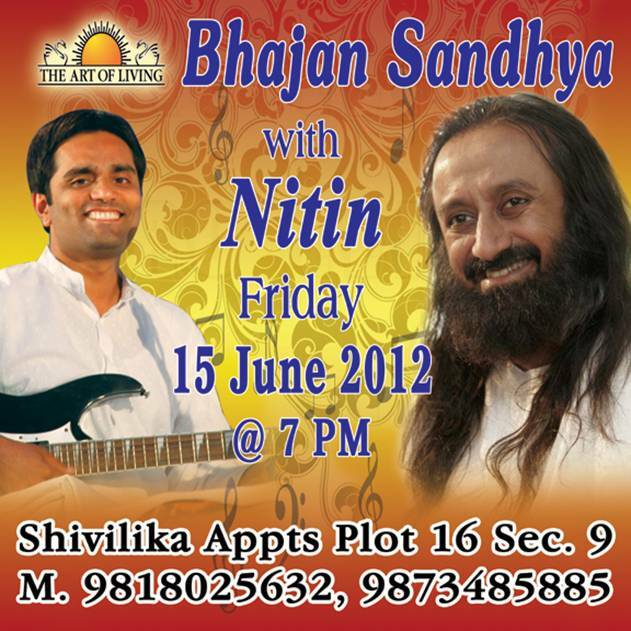 Nitin Dawar is a youth icon & Art of Living’s eminent singer, faculty for youth empowerment & stress relief courses. He is a striking music composer, song writer & live performer. An MBA Finance with 8 years of successful corporate career, Nitin is now full time devoted to music and service. Nitin has well utilized his music expertise on important national & social issues. He has written, composed & sung the famous theme songs- “India Against Corruption Anthem- the Jan Lokpal song” and the “Clean Delhi Drive Anthem” for Meri Delhi Meri Yamuna project. Both the songs have been instrumental in inspiring & binding the whole nation for a cause. Join us with your family and friends and witness the delight and pleasure of being with a world renowned Art of Living singer. A Society which is uneducated cannot think on rational lines.